Our list of speakers keeps growing! The excitement of having all these great minds in one space for so many days isunbelievable. Take advantage of this opportunity to hear what the research shows about how children benefit from bonding with their caregivers, discuss what trends you have noticed when working with your community, and share your stories. 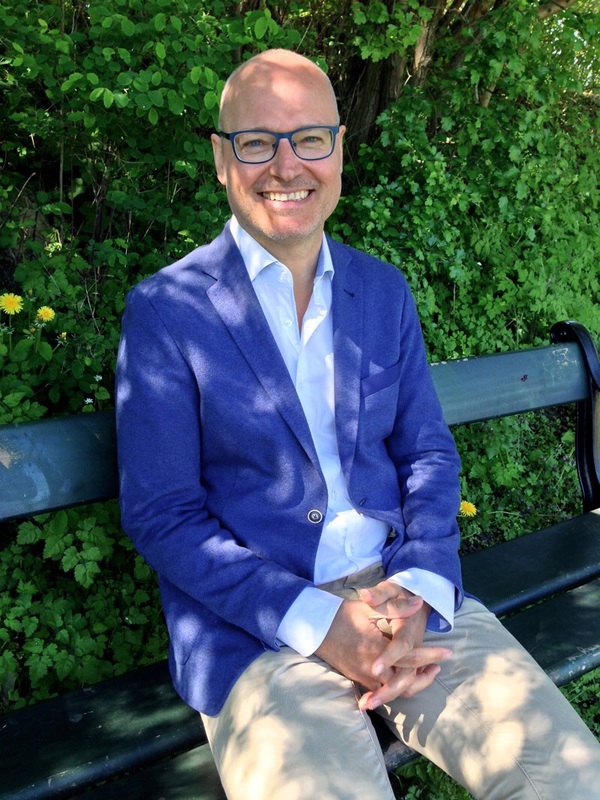 Please give a warm welcome to Dr. Henrik Norholt, PHD. Chief Science Officer, Ergobaby Inc.
Dr. Norholt’s primary research focus is the effects of extended parent-infant contact. He is engaged in developing research into novel parent-infant interventions through his international network of researchers and clinicians within psychology, pediatrics, orthopedics, obstetrics, breastfeeding medicine, health visiting and midwifery. Outcomes for the research include attachment and long-term parental and child physiological and psychological health. The research spans a wide range of scientific topics, including amongst others child and adult brain and hormonal adaptation, attachment theory, perinatal stress and resilience processes, child socio-emotional regulation and pediatric orthopedics. He is a frequent lecturer and external academic thesis supervisor at various early years practitioners’ universities, colleges, association meetings and international conferences. He is a member of The World Association of Infant Mental Health, The Marcé Society for Perinatal Mental Health and The Society of Emotion and Attachment Studies. He holds a Ph.D. from the Faculty of Science at Copenhagen University and is a resident of Copenhagen, Denmark.